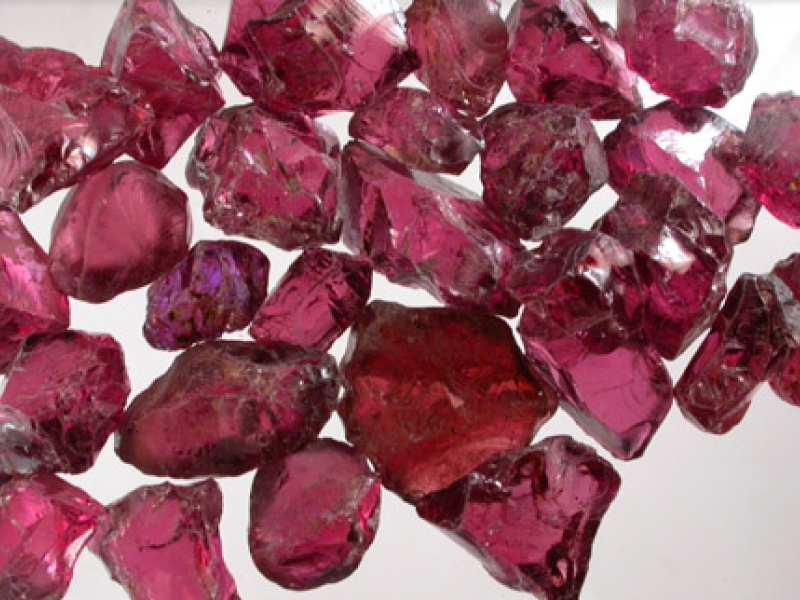 What is a Rhodolite ? The Rhodolite is a species of a mineral from the Pyrope Garnet variety. The shades range from light violet to pinkish red rising to deep red. The pinkish part of the Garnet family called Rhodolite means “rose stone” in Greek. While it looks similar to a ruby, the Rhodolite has more violet tones and seems softer. 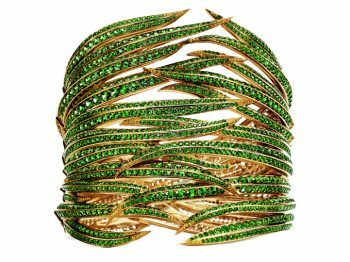 For centuries stones have been carrying meanings and properties. Some believe in them others don’t but wearing a Rhodolite stone affects energies including commitment, passion, healing, love, inspiration and do work as an energiser. More specifically, the Rhodolite offers physical healing, especially for the heart, hemorrhages, hips, circulation, and lungs, and soothes emotional afflictions and trauma from war and sexual abuse. If you are looking to manifest your love… The Rhodolite resembles pomegranate seeds, since both are eternal both are love symbols. This type of Garnet empowers you to achieve what your heart desires while boosting confidence and sexuality. It activates the base, the crown, and the heart chakras, and is used to cleanse and reinvigorate all chakras. 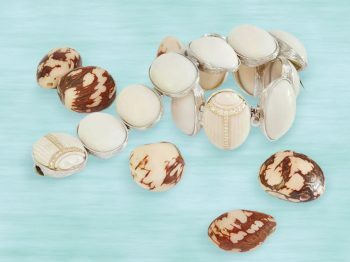 The stone can be found in Sri Lanka, Kenya, Tanzania, Mozambique, Zimbabwe, India, and even the United States. 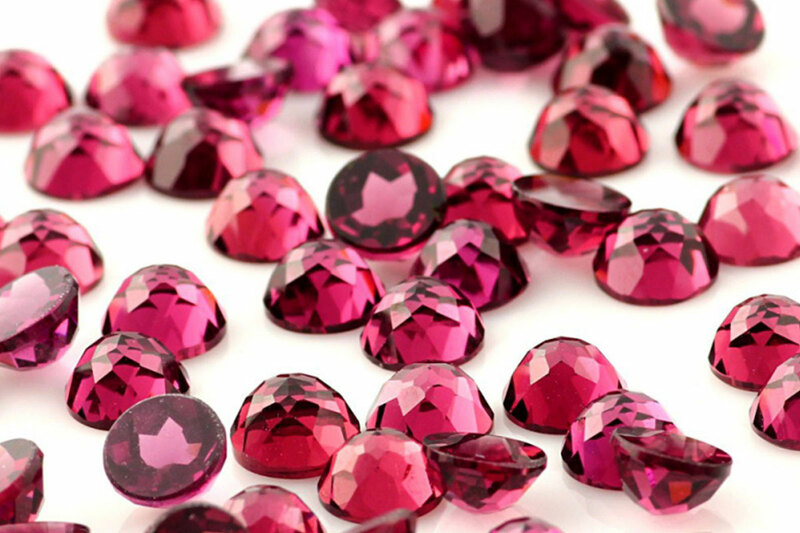 At one point, the Rhodolite was mistakenly believed to only exist in Northern Carolina! With its aura of passion and heat, the Rhodolite has a fire energy. It can help to guide your meditation and life balance stimulating intuition. On the flip side, this stone can release inhibitions and promote better blood-flow and lust. Jenna Fain from the Stone Set explains that the Rhodolite has been the star of the Garnet family for a long time… back to when it was a talisman carried by Christians and Muslims during the Crusades to protect against each other. Asian tribes created bullets and bows out of garnet, in place of lead, and added it to gunpowder as they thought its delivery would be more potent to enemies. 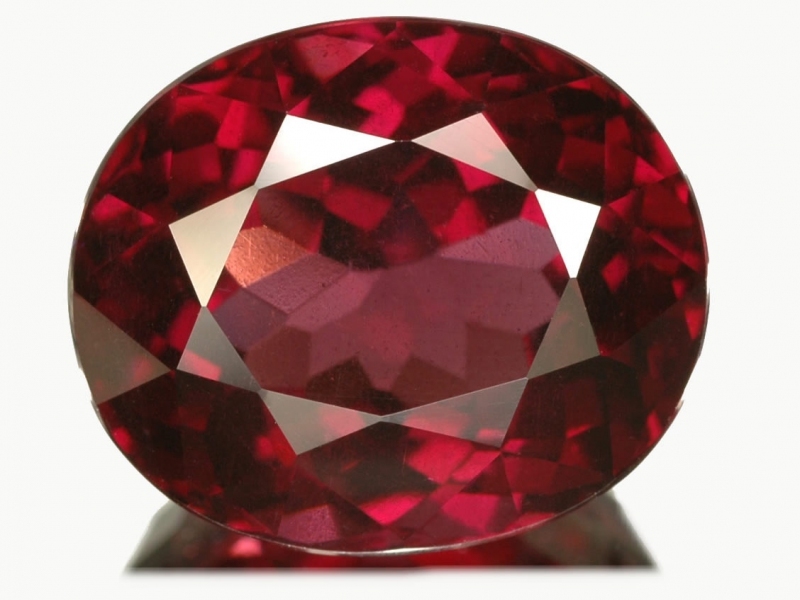 Alternately, garnets have been used over generations to heal wounds and poison. And who can forget the brother of King Louis XIV? 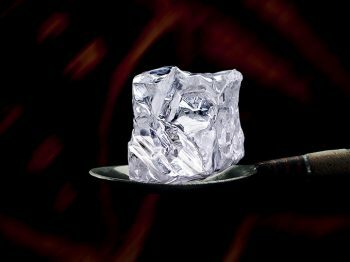 He was notoriously discovered applying garnets over his body in an attempt to boost his low libido and sexual dysfunction!